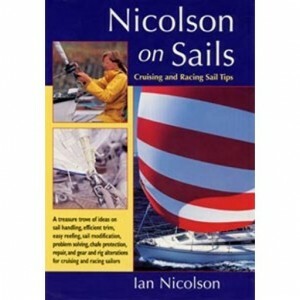 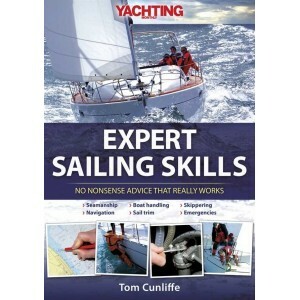 This practical guide covers the equipment necessary for sail trimming, as well as tuning the rig for..
Cruising and racing sail tips and good ideas for everyone here - from an author with over 30 years e.. 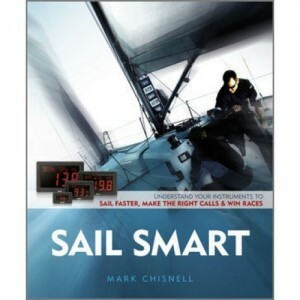 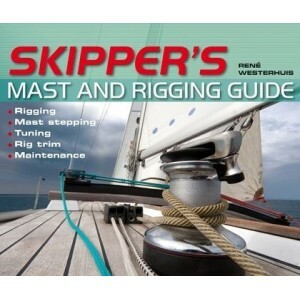 The Skipper&apos;s Mast and Rigging Guide is a new title in our popular series of laminated cockpit ..
Asymmetric sails have revolutionized the sport of sailing but require a special set of skills. 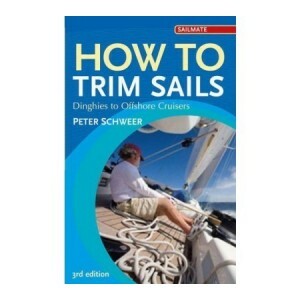 Now y.. 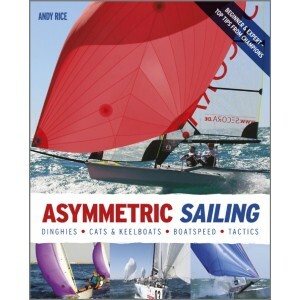 This book is a selection of the articles that have appeared over the years in Yachting Monthly under..
Master your instruments and turn on–board information into racing results Modern sailors are bombard..